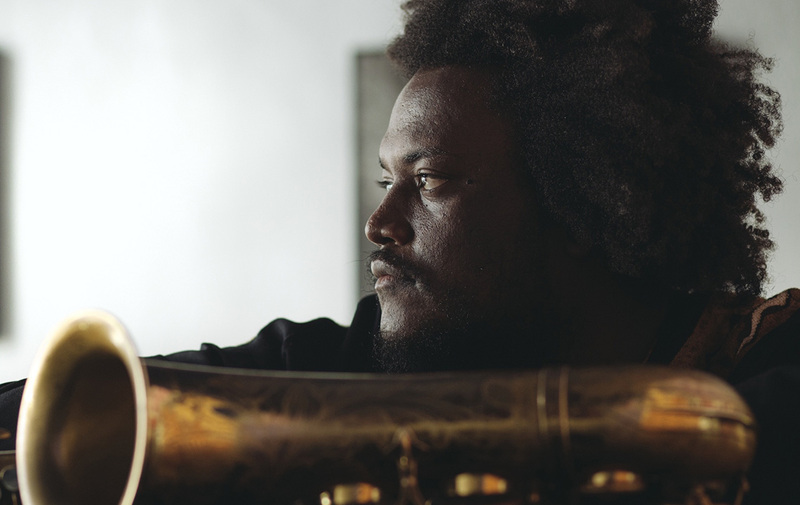 At the age of 13, Kamasi Washington (35) was highly curious to his father’s soprano saxophone. Even though he was never told how to play the saxophone, he played Wayne Shorter’s composition “Sleeping Dancer Sleep On”, his favourite song at that time. Being the go-to saxophone player for hiphop, soul and R&B greats since the mid nineties, Kamasi played with legends like Snoop Dogg, Raphael Saadiq and Lauryn Hill. He also performed with the likes of George Duke and Quincy Jones and joined the orchestra of Gerald Wilson. In 2015, Kamasi worked on Kendrick Lamar’s acclaimed album “To Pimp A Butterfly”. Moreover, he released his groundbreaking debut album “The Epic”. One of the most talked about jazz albums of the year. Washington is highly versatile; he can easily switch between very powerful and relaxing pieces. His love and knowledge of jazz canon can unmistakably be heard in his compositions. The tenor saxophonist and the Metropole Orkest Strings will be opening the Maas on the first day of the North Sea Jazz Festival.